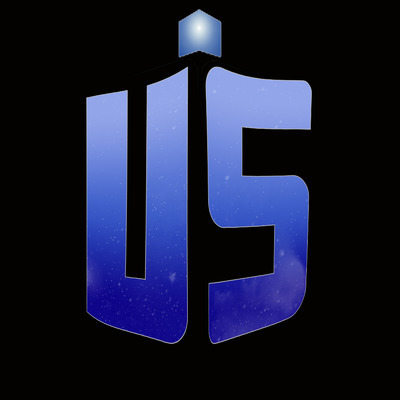 Join Rachel, Alex, and a few of their friends as they tackle the wide, wonderful world of the rebooted Doctor Who from the very beginning of Russell T. Davies run on the show. Along the way, they'll stumble into books, comics, Old Who episodes, audio dramas and more, celebrating all things Who. Every podcast is dedicated to one specific story and works its way through from beginning to end, full of commentary, jokes, and factoids. Come join us as we take on the adventure of a lifetime!